*PRICE REDUCTION! SELLER MOTIVATED BRING OFFERS! INCOME PRODUCING PROPERTY! WATERFRONT RETREAT! 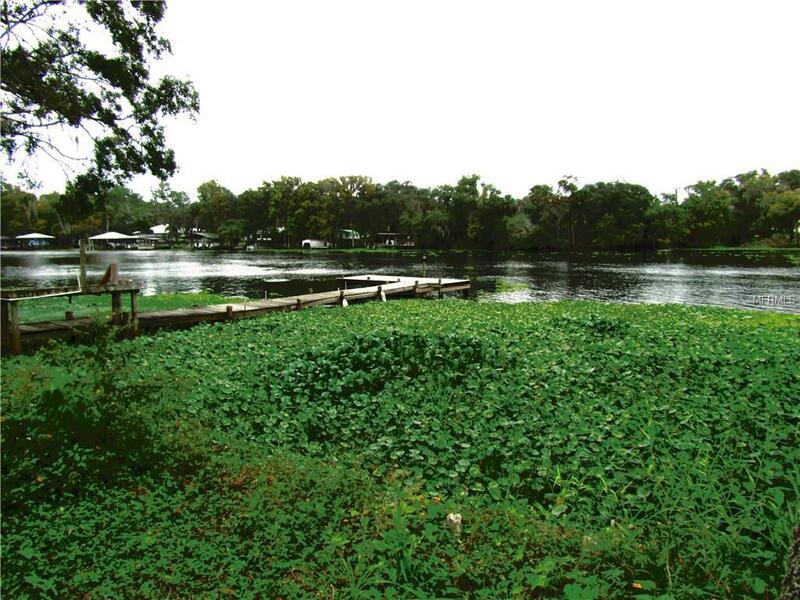 140 feet of direct frontage on the St Johns River complete with dock and fish cleaning station. This cozy 3 bedroom 2 bathroom home is nestled on nearly a half acre lot at the end of a private road. 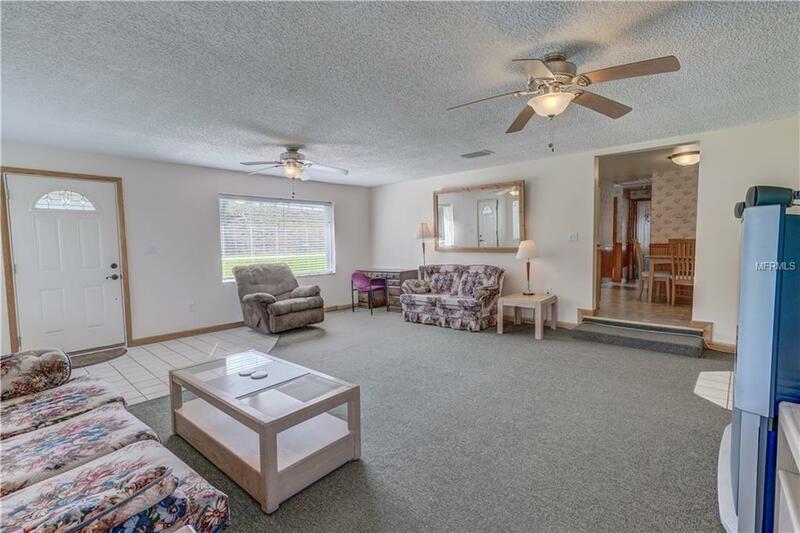 Nice sized rooms, huge walk-in closet, plenty of storage throughout, and a lifetime metal roof. 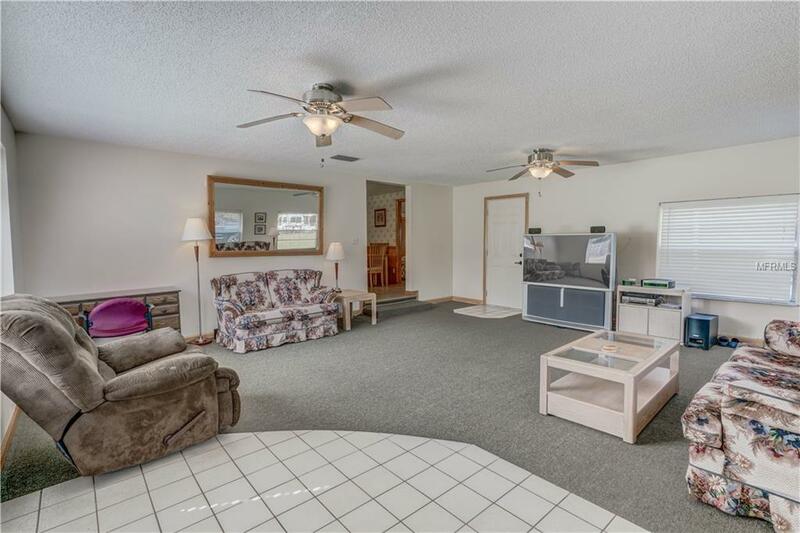 Recently paved driveway and detached carport with attached laundry room, plenty of space for all your toys! Property is currently used as a short term, seasonal rental and comes fully furnished, including all appliances. 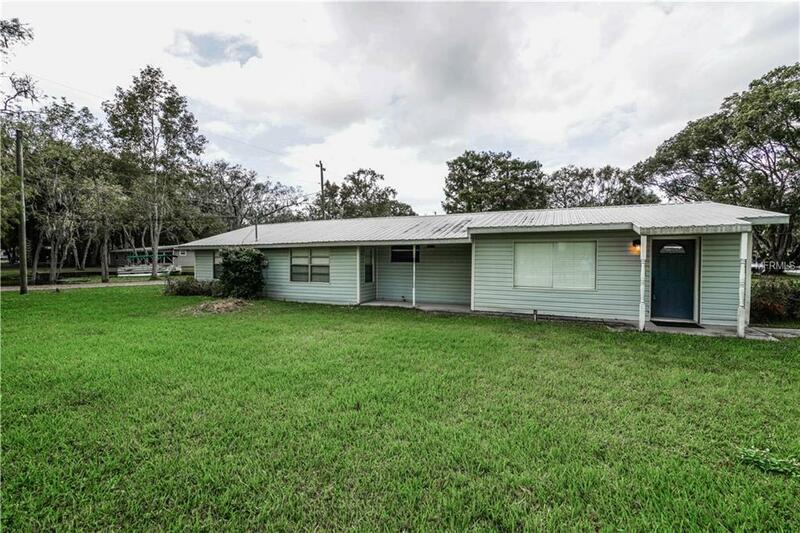 Just minutes from major highways and Ocala National Forest. Loads of potential in this little gem for either year-round or seasonal occupancy!